Self compassion; the most important ingredient in healthy eating. How often do you get upset for not following a "good" eating pattern? How often do you scold yourself for not "having enough self discipline" to eat healthily? How often do you compare yourself to others and wish if you could have their body instead because your's isn't "good enough"? I've been reading Kristin Neff"s book, Self Compassion, and I'd like to share with you how practicing kindness and compassion to yourself can free you from the negative self talk and allow you to eat in a safe, comfortable, and healthy way. Kristin Neff describes Self-Compassion as being "kind and understanding when confronted with personal failings"
1. Kindness - being warm and kind to ourselves when we suffer, fail or feel inadequate. 2. Humanity - recognising that suffering and personal inadequacy is part of the shared human experience. 3. Mindfulness - observing your thoughts and feelings as they are without trying to suppress them. Kristin makes it very clear that Self Compassion is not self-pity, self-esteem or self-indulgence. 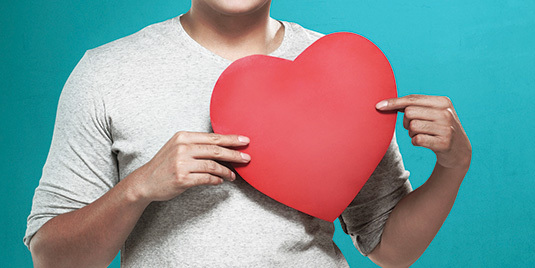 Self Compassion is about tuning in to yourself when things are difficult: acknowledging that "this is really difficult right now," and asking "how can I comfort and care for myself in this moment?" Gentle eating - using Self Compassion to overcome diet struggles. So what does it look like to practice Self Compassion in everyday eating? Is it salad... burger... sushi... pasta... pizza... soup... toast... fruits... chocolate? How about sweet or savoury? food or drink? Allow yourself to have what you really want. Allow yourself to enjoy having what you really want. ... and at the same time forgive the guilt that may creep up - history of restrained eating, food rules, dieting, and socially normalised food morality can come back and forth and will take some time to let them free. Acknowledge that imperfection is perfectly fine. Hiccups and deviations from your ideal eating is part of being human. How hungry or full are you before, during, and after you eat? What signs and symptoms do you notice when you're physically hungry versus emotionally hungry? What senses are you using whilst eating? Can you utilise all five senses - touch, smell, taste, sight and hearing? When you start practicing Self Compassion in eating, you will become more aware of your intuitions. The world we live in is competitive and critical. But acting tough on yourself isn't the only way to strive. There's definitely room for more self-kindness, acceptance, awareness, and gentleness. 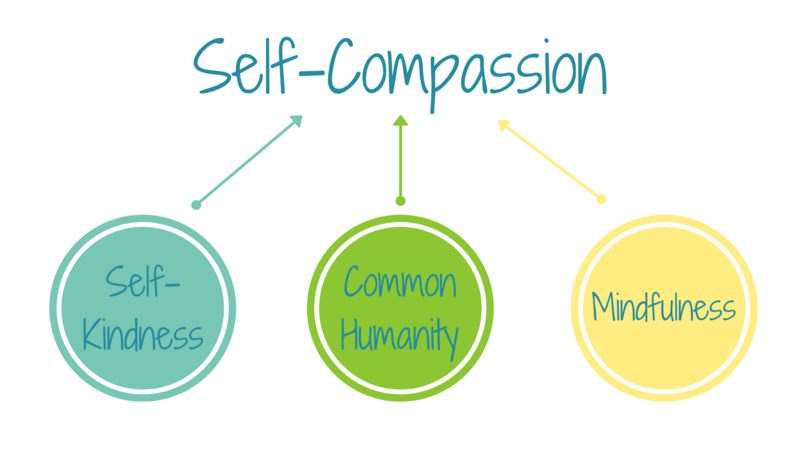 So, how would you like to practice Self Compassion?